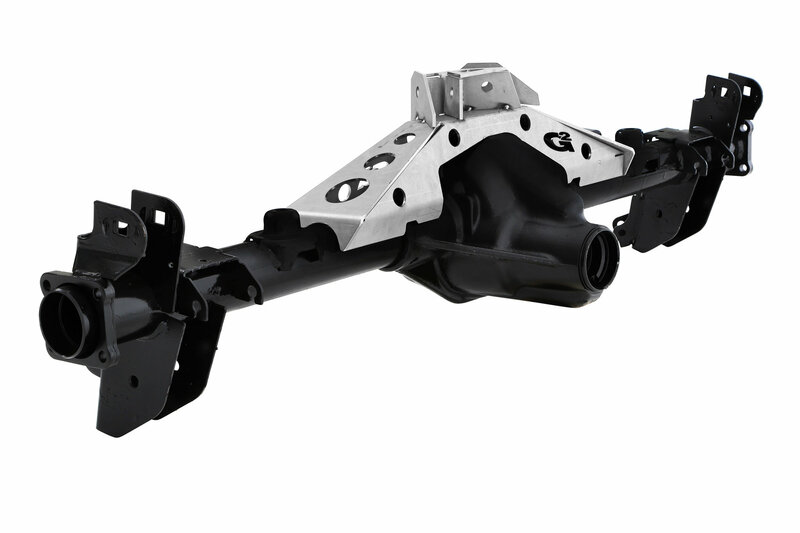 Prevent your axle housing from bending with the all new G2 Heavy Duty Front Axle Truss and Armor System. Designed to give your Dana 44 equipped JK the strength it needs to handle the loads associated with 33 and larger tires, and the additional weight of body armor and accessories. 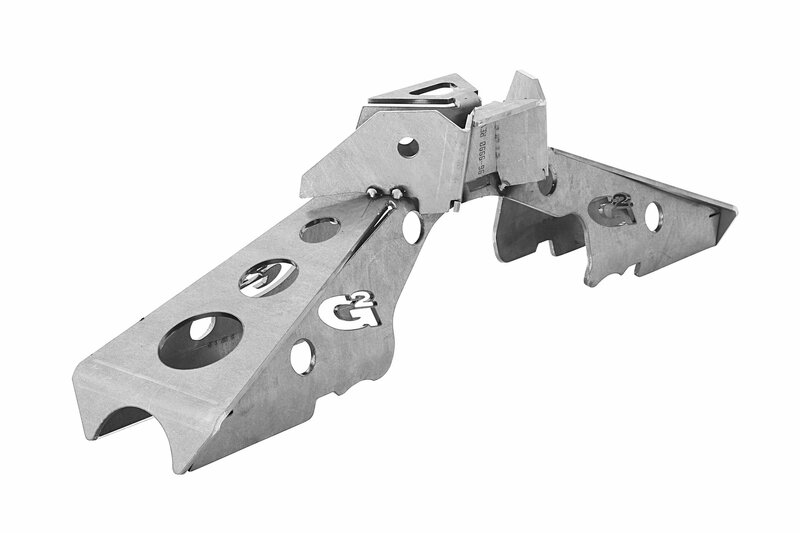 CNC laser cut from 3/16 steel and precisely formed for accurate fit, this truss is designed to provide critical strength preventing the axle tubes from bending, in a lightweight package. 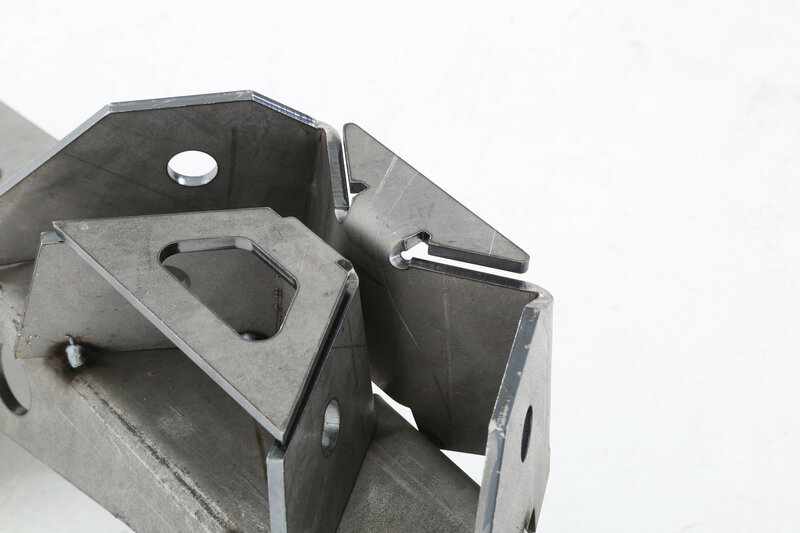 All components are laser cut to precise specifications to ensure a perfect fit for easy installation Welding is required, including to the cast center section. Professional welding skills are strongly recommended. Installation by professional welder is highly recommended. Rubicon models with Dana 44 rear axle assembly only.